Be awed by the thunderous sound of calving glaciers at Cerro Tronador (Tronador Hill), the highest mountain in the Andean Lake District, located in the heart of Nahuel Huapi National Park. 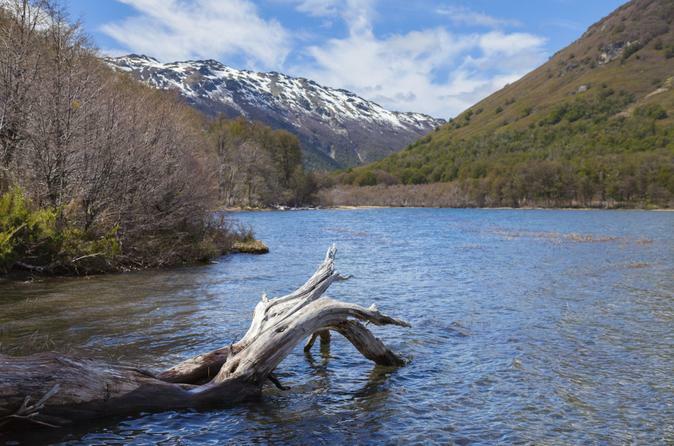 Soak up the breathtaking scenery on a day trip from Bariloche. You’ll pass gorgeous mountain streams and cross the Manso River before a short walk to the glaciers with your knowledgeable guide – a sight to remember! 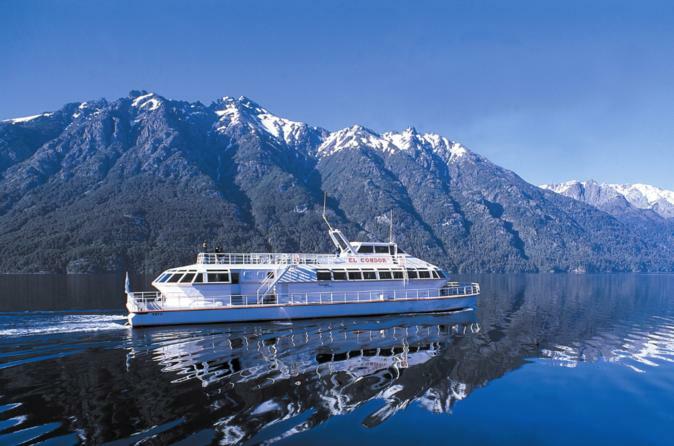 Enjoy a sightseeing cruise on spectacular Nahuel Huapi Lake and visit two unique forest habitats on this day trip from Bariloche. Ride a catamaran to Quetrihué Peninsula and enjoy a nature walk through the remaining arrayán forest in Los Arrayanes National Park. Then, stroll through a coniferous forest on Victoria Island, with amazing views of the lake and its surroundings. 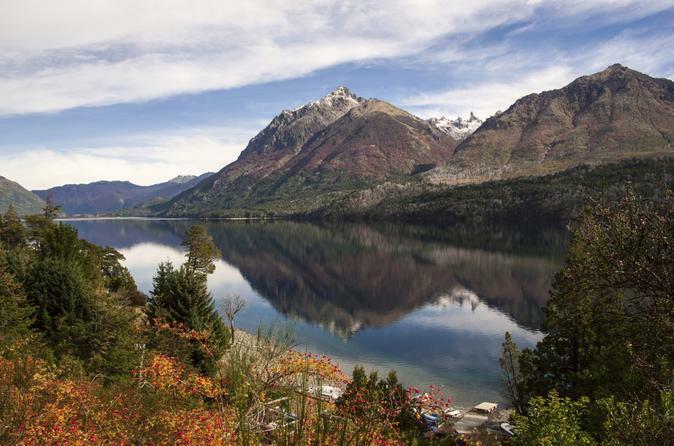 Venture along the Road of the Seven Lakes from Bariloche to San Martín de los Andes, a charming mountain town situated between Andean peaks on the picturesque shores of glacial Lácar Lake. Your scenic coach trip takes you past vivid landscapes of natural beauty, including Nahuel Huapi Lake and the stunning seven, with commentary from your guide along the way. Enjoy a brief stop in Villa La Angostura plus three hours of free time to explore lovely San Martín! Take a scenic boat cruise on Nahauel Huapi Lake to Puerto Blest, where you can explore the unique natural landscape on foot and visit Los Cantaros Waterfall. A local guide will show you the sights and history of the area as you navigate Nahauel Huapi Lake, admiring the majestic cypress and coihue trees that grow in the rainforest microclimate of this area. 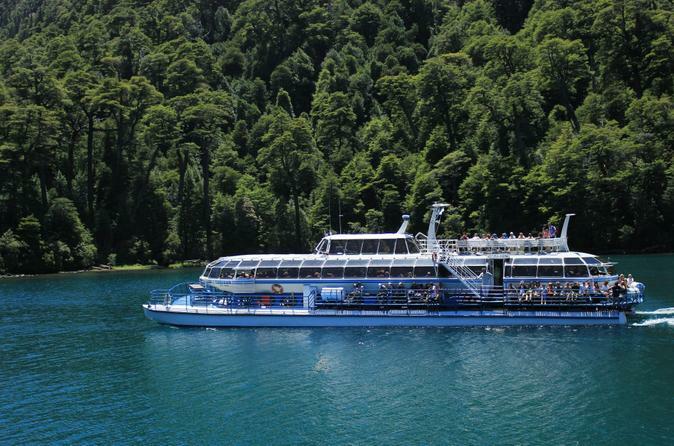 Enjoy this family-friendly boat journey and stroll among the natural wonders of Puerto Blest on this relaxing day trip from Bariloche! If you’re transferring from Argentina to Chile, why not take the scenic route? Travel through mountain passes by bus and cruise over pristine lakes by boat on this spectacular crossing of the Andes, from Bariloche to Puerto Varas. Your day trip takes you across three Andean lakes – Nahuel Huapi, Frías and Todos los Santos – with gorgeous views of Cerro Tronador and Chile’s Vicente Pérez Rosales National Park. 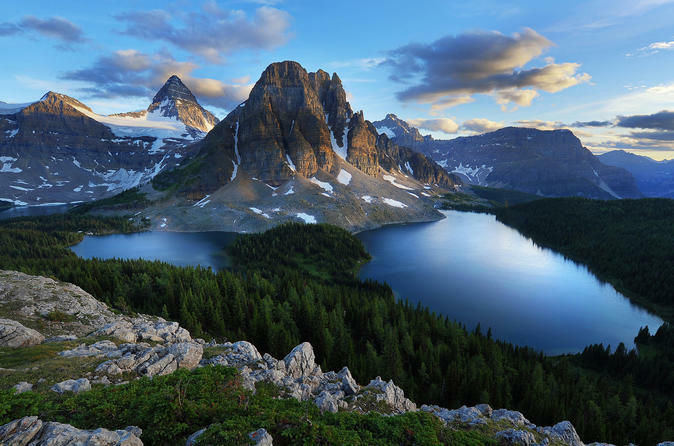 This tour operates with a maximum of 10 people, ensuring you’ll enjoy a small-group experience. 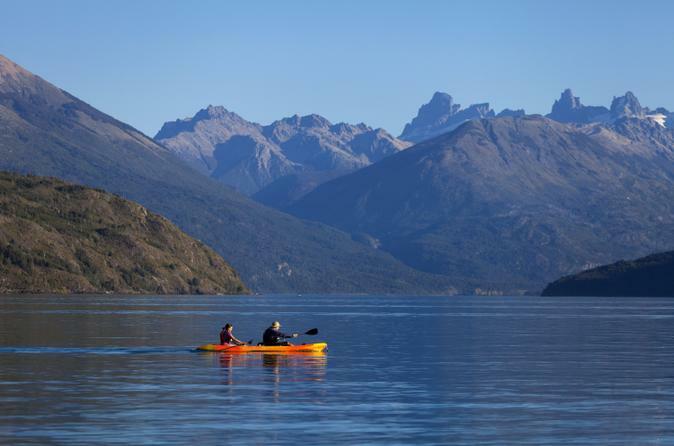 Immerse in Patagonia’s natural beauty from one of its many lakes during this half-day kayaking tour, suitable for beginners or those with more skill. With an experienced guide, paddle around either Lake Moreno or Lake Gutiérrez, both just outside Bariloche in Nahuel Huapi National Park. Enjoy the serene natural atmosphere, stop to admire beautiful views of the forest and surrounding mountains, and learn about the natural history of the region from your guide. Snacks are included. 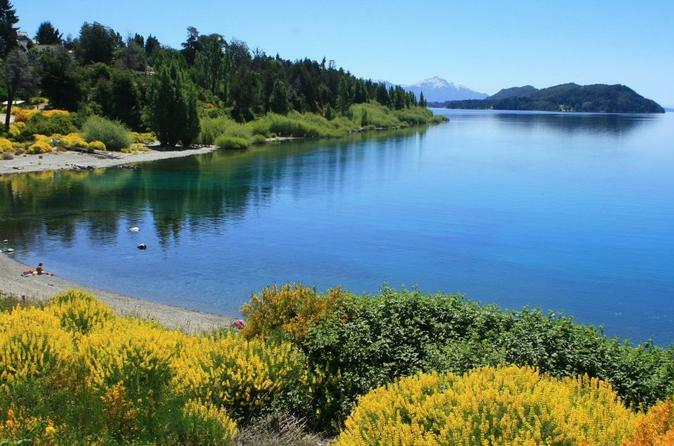 Enjoy a day trip from Bariloche to El Bolson, a town famous for its abundant berry farms, tasty beers made from locally grown hops and a healthy lifestyle inspired by hippies who moved here in the 1960s. Admire the area’s rich farmland, and taste excellent jams and other edible goods as you browse a popular outdoor market where artisans sell handmade crafts. Surrounded by gorgeous mountains and rivers, El Bolson gives visitors a warm welcome with plenty to do and see. It is almost compulsory that the first excursion done in Bariloche is the famous Circuito Chico, not only because it shows such an abundance of the places in the mountain range, but also because visitors see and fall in love with this city immediately! Journey into the Patagonian steppe and the foothills of the Argentine Andes on a pleasant 2-hour guided horseback ride. Along the way, admire a picturesque lake, transitional forests of cypress trees, and spot condors, black-necked swans, guanacos and deer. 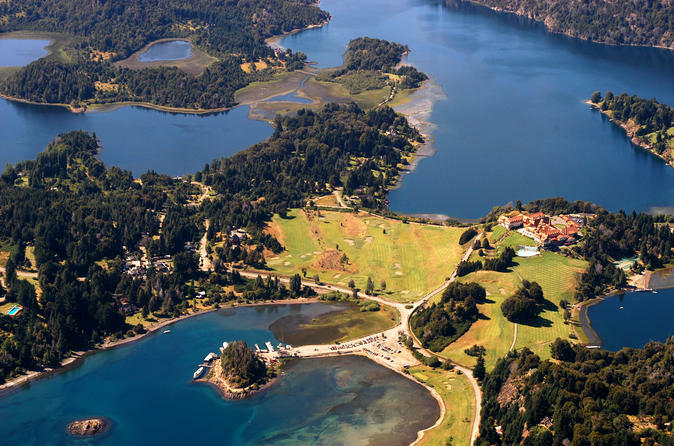 On this day excursion just outside of Bariloche, visit one of the oldest working ranches in the area, where you’ll enjoy a 3-course lunch with ‘asado’ (traditional barbecued meats) and an open bar of select beverages. 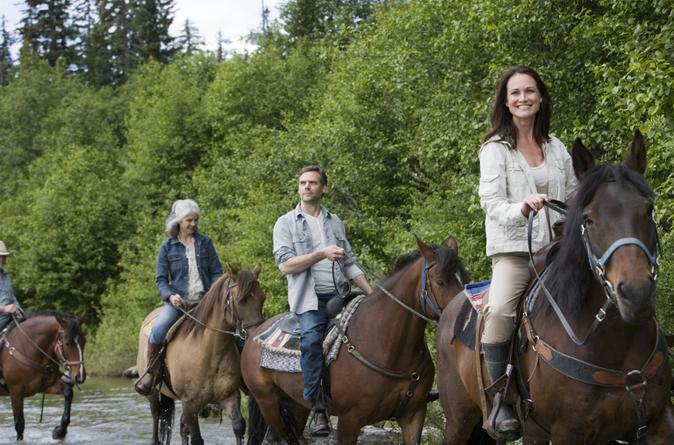 Riders of all experience levels are welcome, and hotel transport is included. 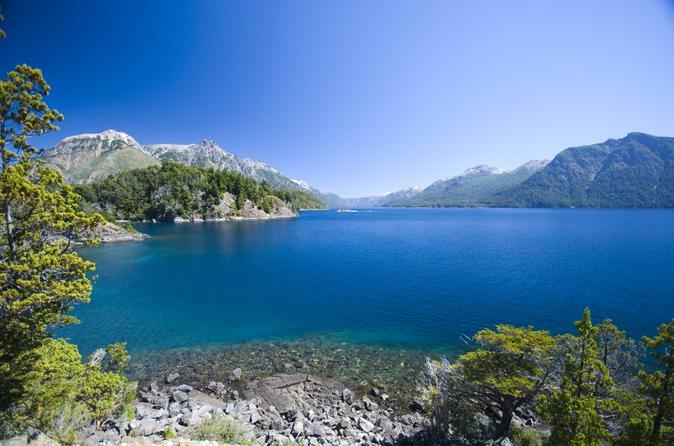 Fly from Buenos Aires for a 3-night Bariloche adventure! Just 2 hours away by air, the town of Bariloche provides an easy access to Nahuel Huapi National Park, and to the Campanario, Tronador and Cathedral Hills; the last one known fot its amazing ski activities center, the biggest in South America. 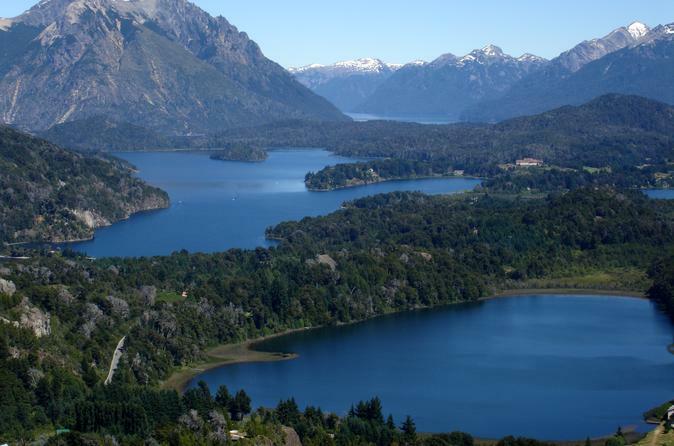 Visit Circuito Chico and Tronador Hill in two days tours, marvelling of the incredible snowy piked mountains views, including Nahuel Huapi, Gutierrez and Mascardi Lakes and the famous Llao Llao Hotel. If you want to get out and experience Bariloche’s beautiful outdoors but aren’t into climbing mountains all day long, this gentle trekking tour on Llao Llao Hill (Cerro Llao Llao) is the activity for you. 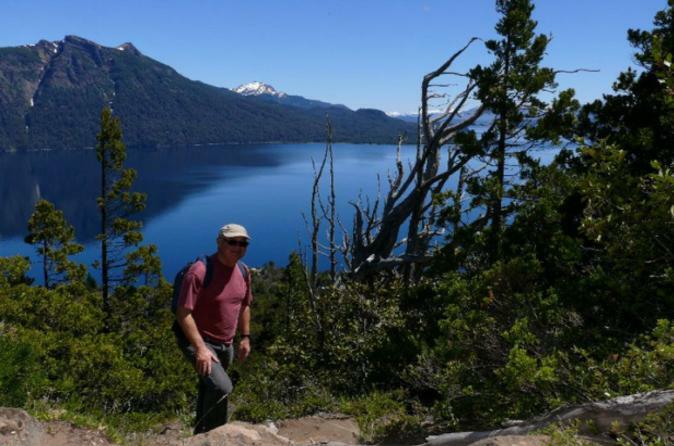 With a local guide, hike for less than two hours through the Patagonian forest, and stop by a lookout point that offers gorgeous views of Nahuel Huapi Lake — a perfect photo opportunity! A snack is included. This hike is limited to 12 participants, ensuring you enjoy a small-group experience. 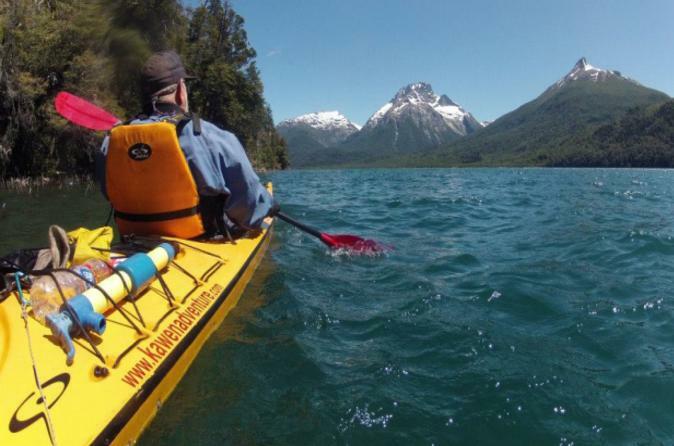 Adventure in kayaking on this full day trip in Bariloche, Patagonia. Discover the most beautiful scenery while on a kayak. 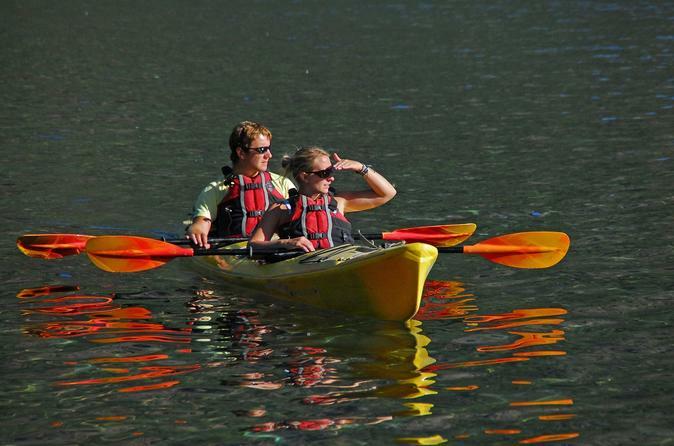 Get your cap, gloves, sunscreen and camera ready and head out for a kayak adventure. Experience Patagonia’s natural beauty by both land and water during this trekking and kayaking tour on Mascardi Lake. With an experienced guide, you’ll spend a total of 1.5 hours kayaking and 1.5 hours trekking, both at a relaxed pace so you can soak up the serene, picturesque environment. Learn about the natural history of the region from your guide, have lunch on a quiet beach and hike to a small lagoon, all in one fun-filled day!